The Great Australian Bight is under threat from greedy oil companies. Plans are underway for companies like Chevron to begin high-risk exploration in one of the most remote and pristine areas of the world – right on our doorstep. Local communities, Traditional Owners and countless endangered animals are at risk if this drilling goes ahead. Imagine explosions loud enough to kill you. 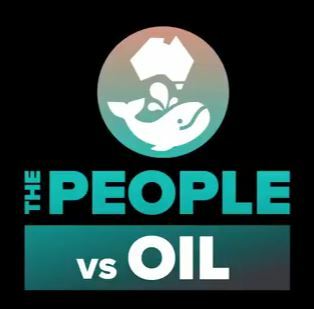 This summer, Chevron – the largest corporate polluter in the world, wants to start oil exploration in the Great Australian Bight. Using seismic blasts to find the oil, these blasts are loud enough to kill a person and deafen whales. Countless other endangered marine animals, including whales and sea lions are at risk from oil spills. Greenpeace is not afraid to tackle the huge corporations behind this, but they need your help.